A new investigative report has revealed how a suspect who was arrested and paraded over a high-profile kidnapping, has allegedly escaped from custody. 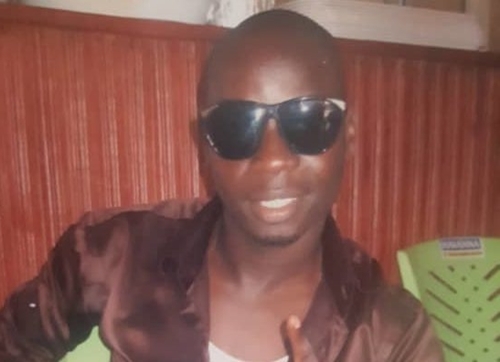 Several weeks after the family’s repeated visits to SARS office without being allowed to see Oluwaseyi, Mrs Adesuyi received a call from a man who said he was detained in the same cell as Oluwaseyi but for a different offence. 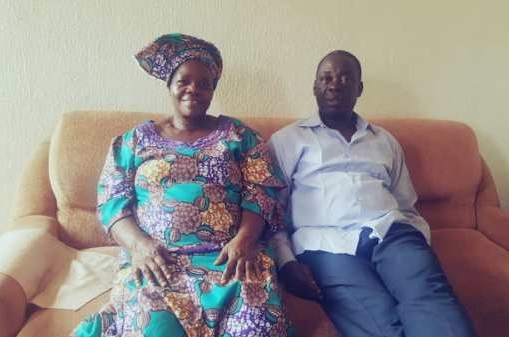 The man told Mrs Adesuyi that as he was being released from detention, Oluwaseyi had begged him to call his family. He also instructed them to speak with one of the officers at SARS office, who he believed will help secure his release from detention. She said the policeman who did not identify himself, demanded a bribe of N200,000.00, to help them secure the release of their son. They said because they were desperate to see Oluwaseyi they paid. But after paying, the policeman tried to squeeze them for more money. When they could not afford the money, he stopped answering their calls and started giving them the runaround. Eventually, his number became unavailable. They later learned that the policeman had retired.